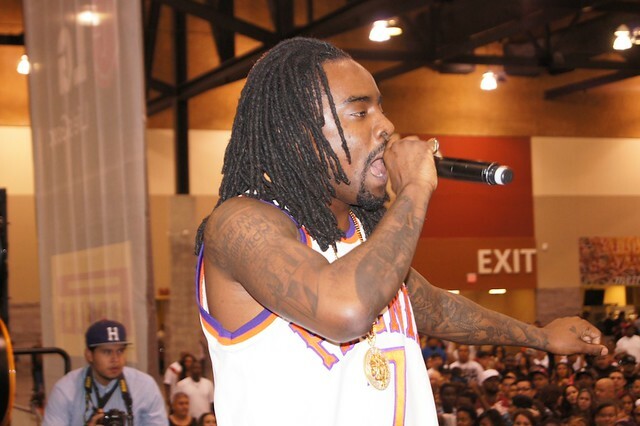 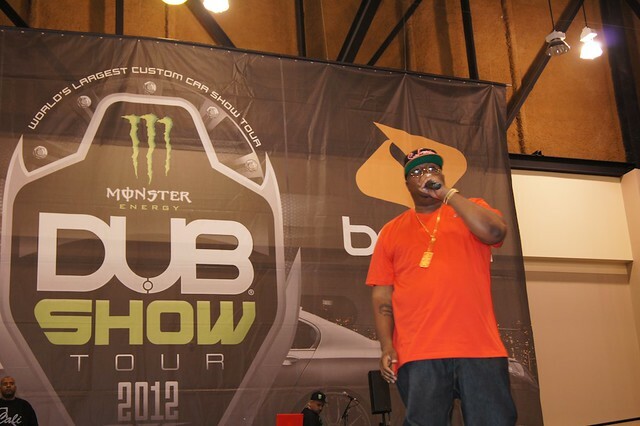 Dub Magazine released photos from their tour stop in Phoenix. 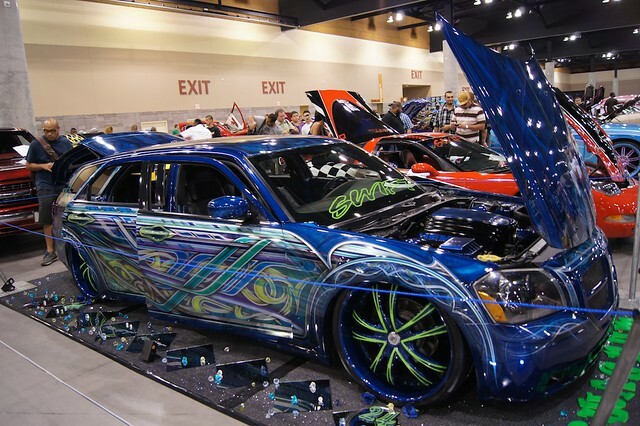 I underestimated Phoenix after seeing these photos. 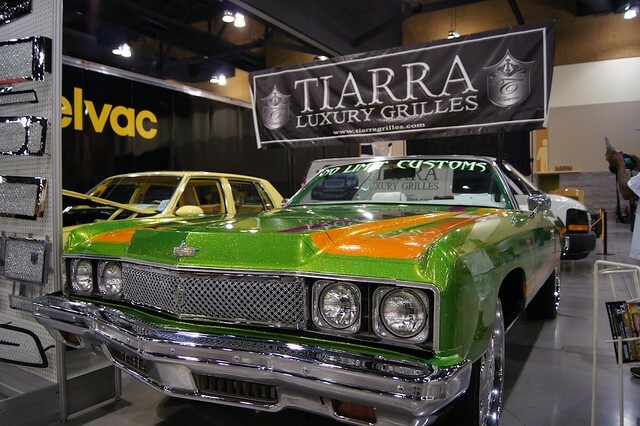 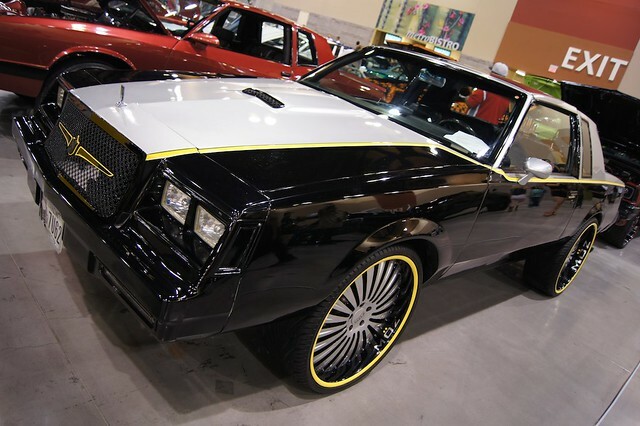 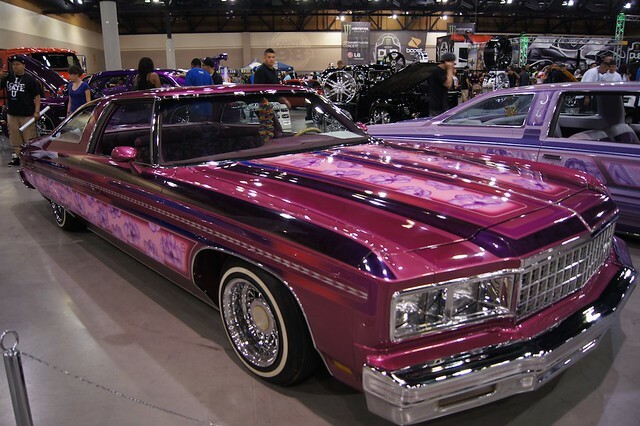 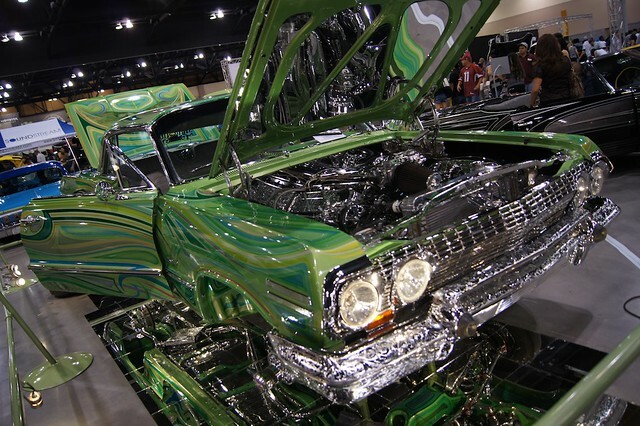 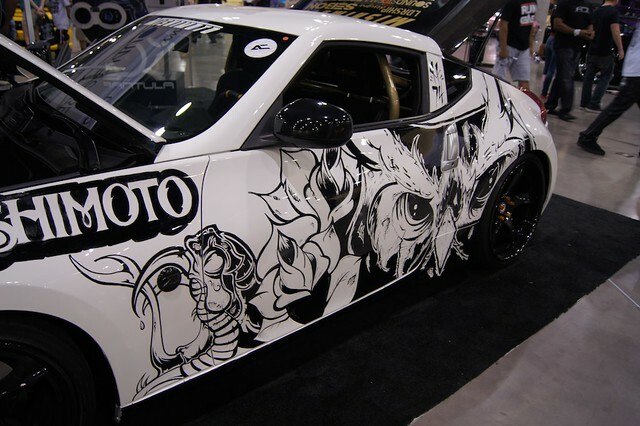 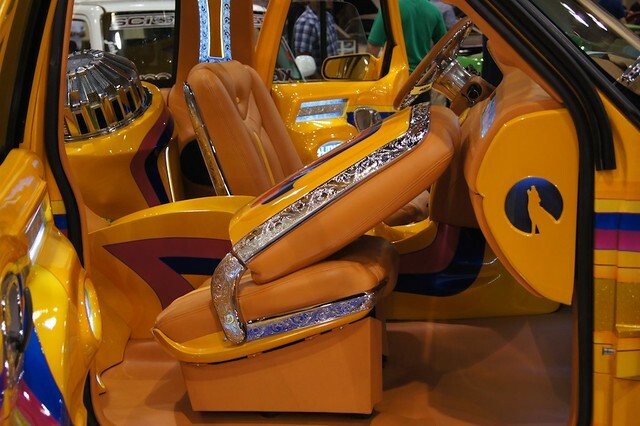 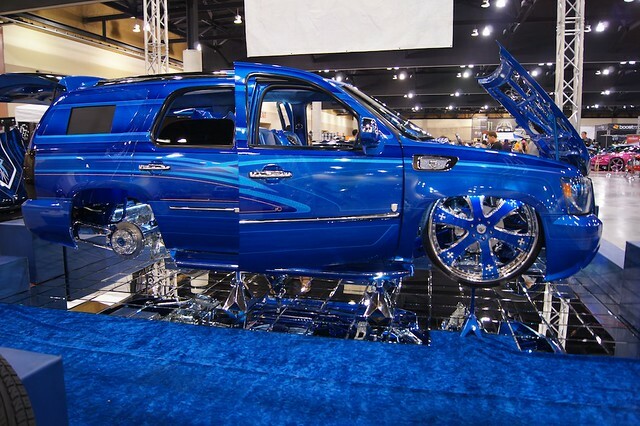 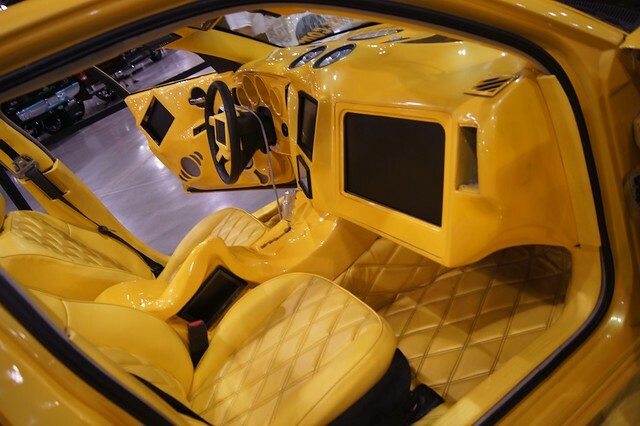 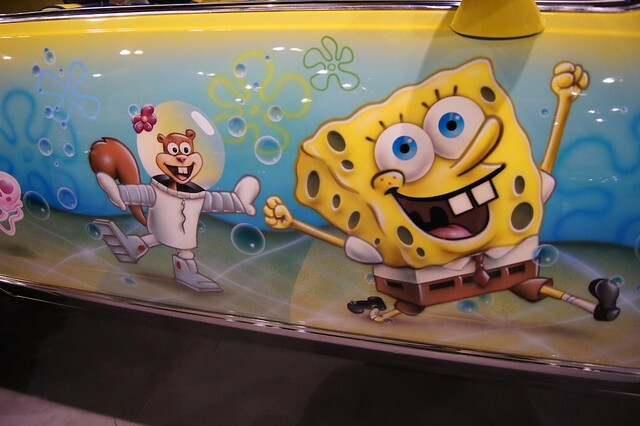 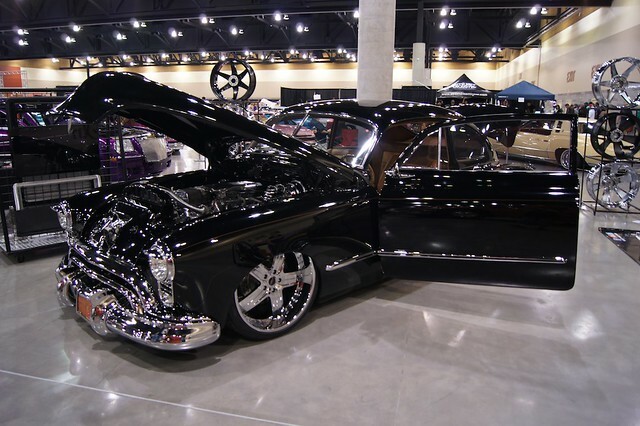 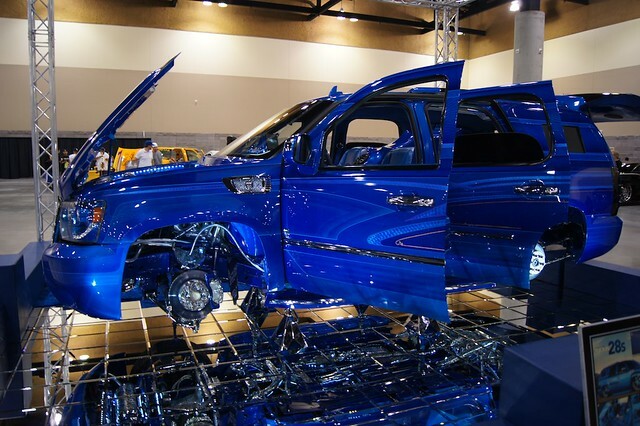 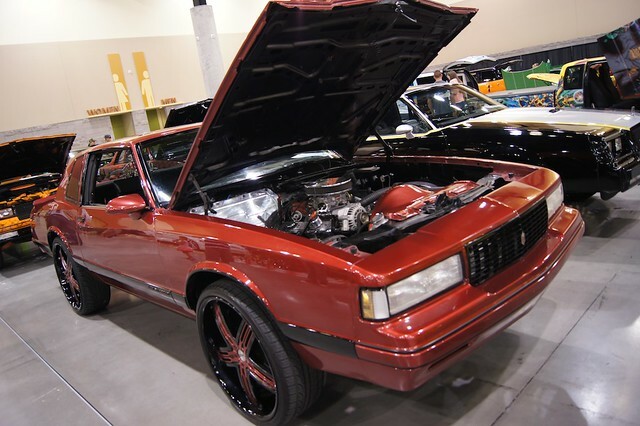 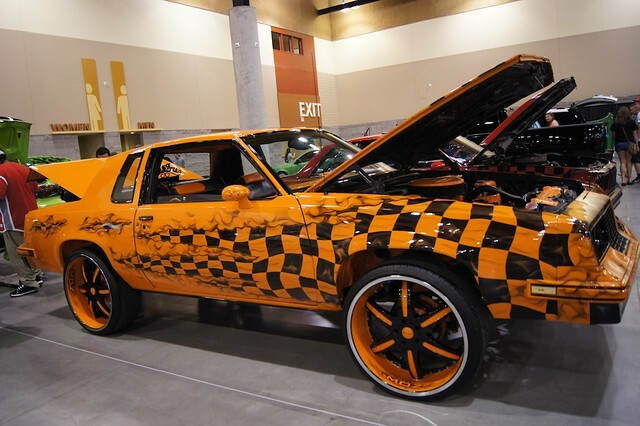 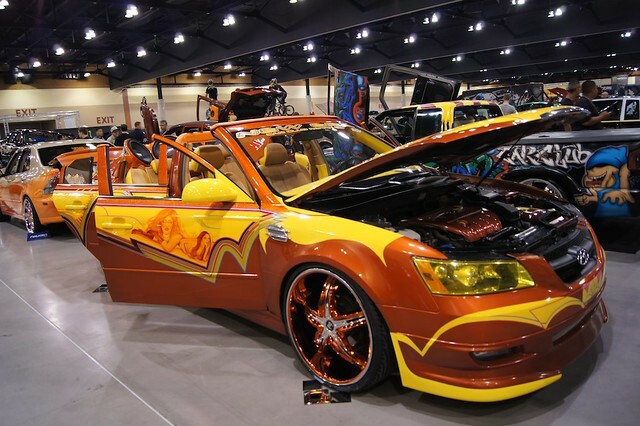 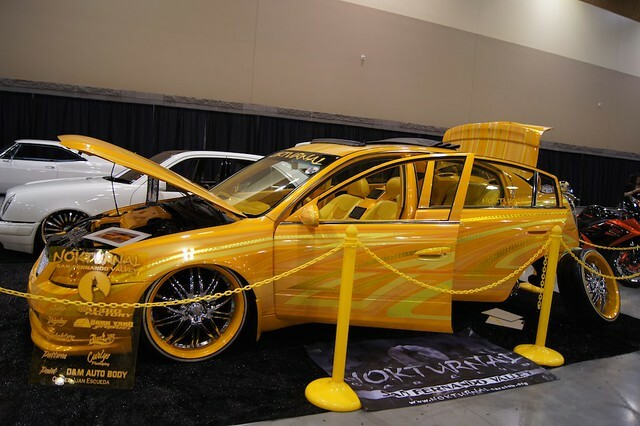 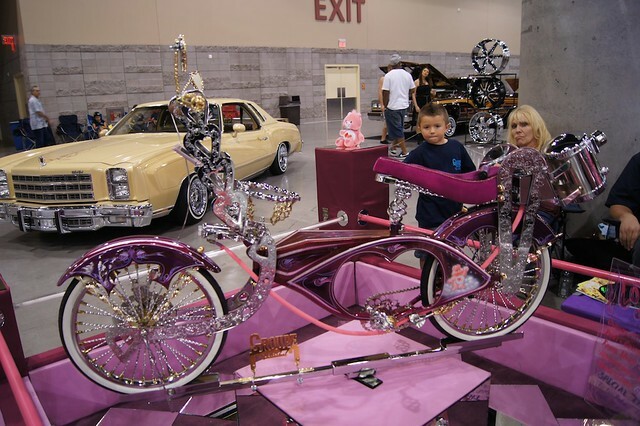 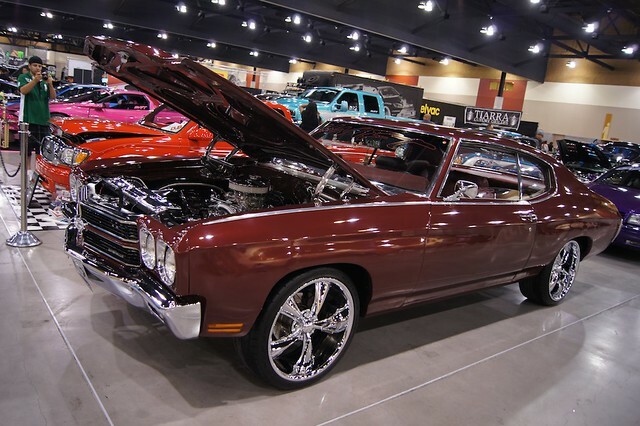 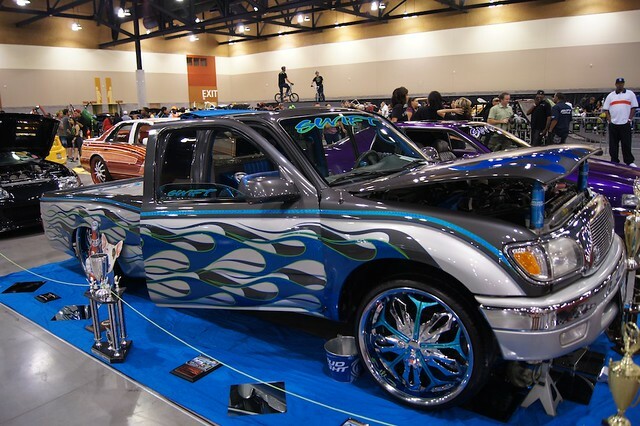 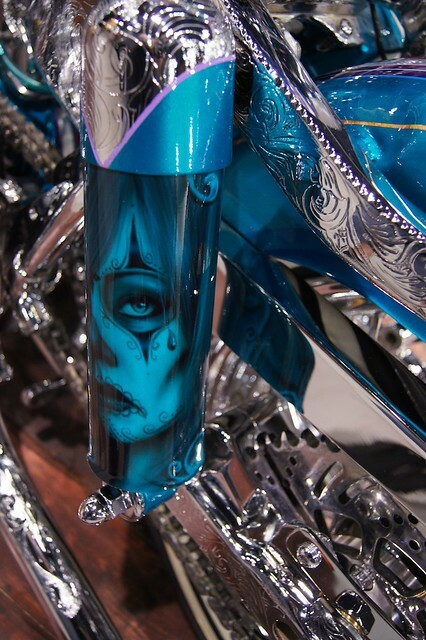 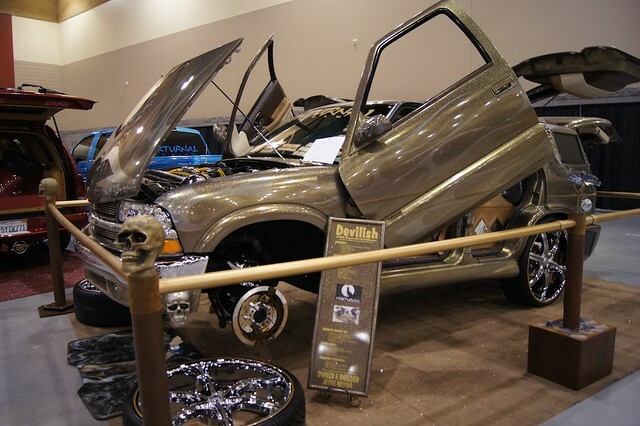 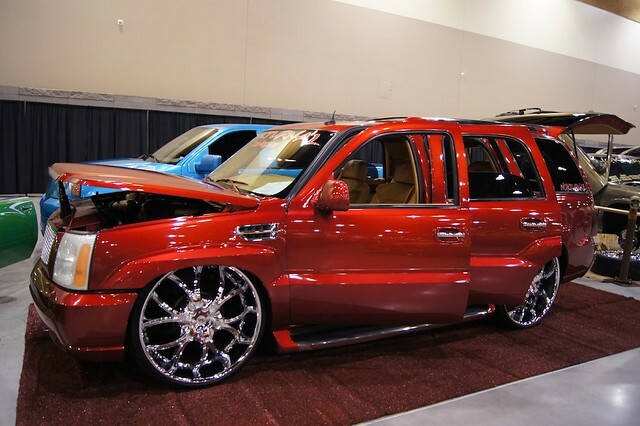 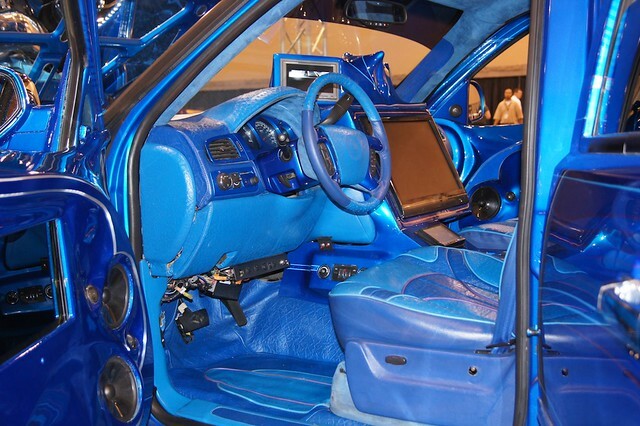 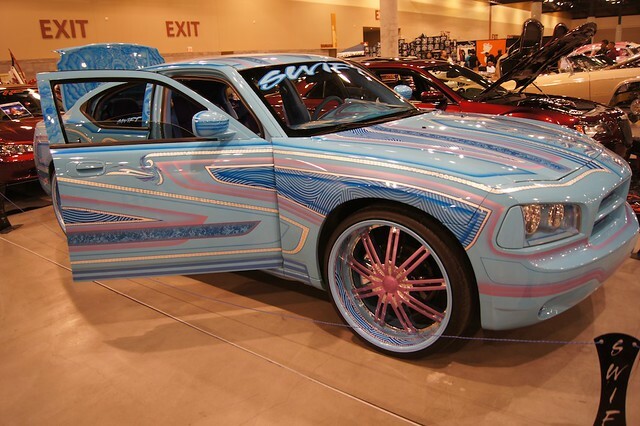 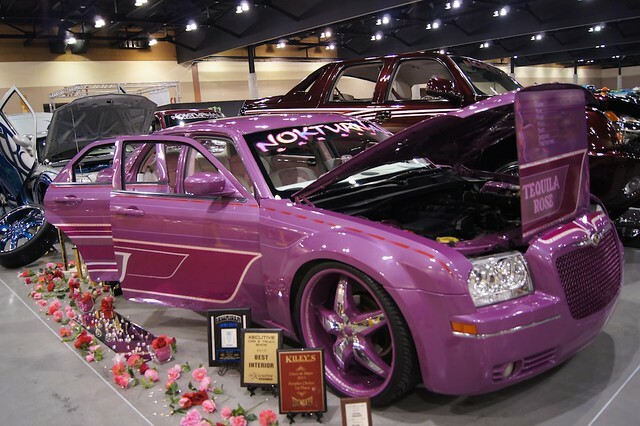 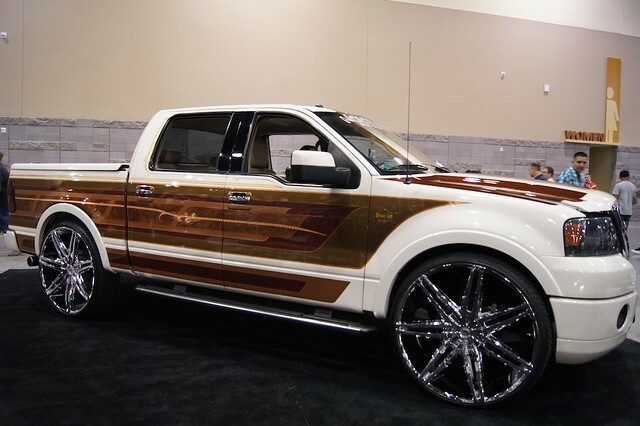 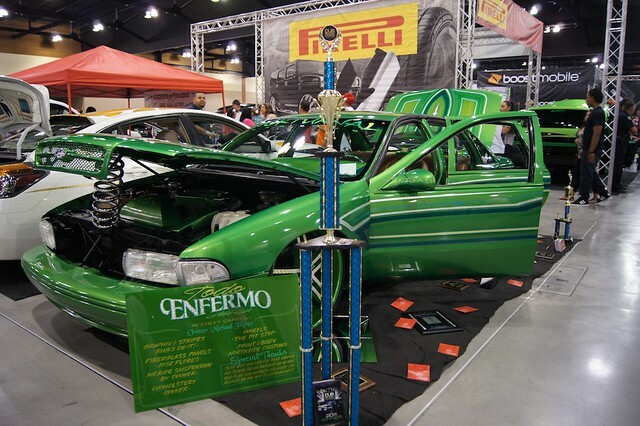 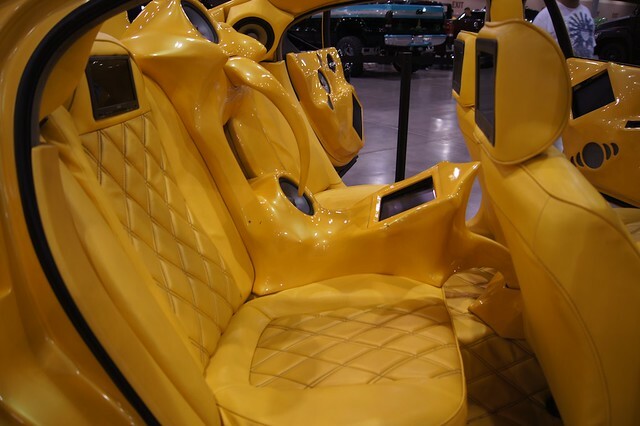 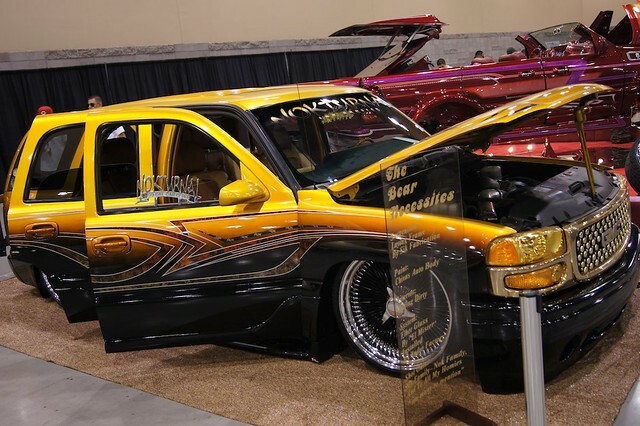 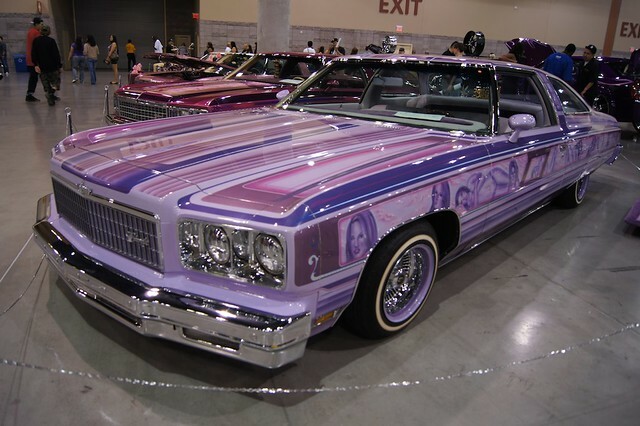 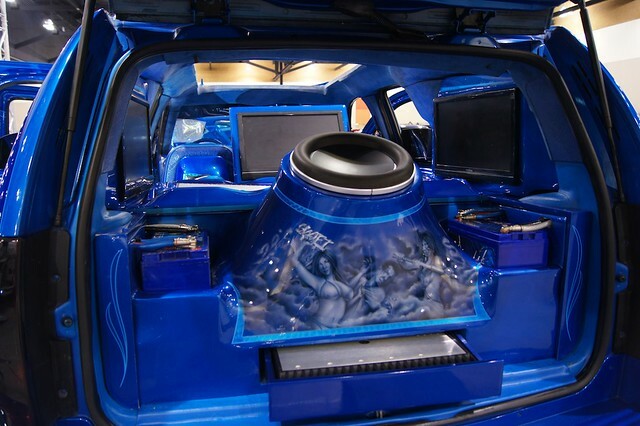 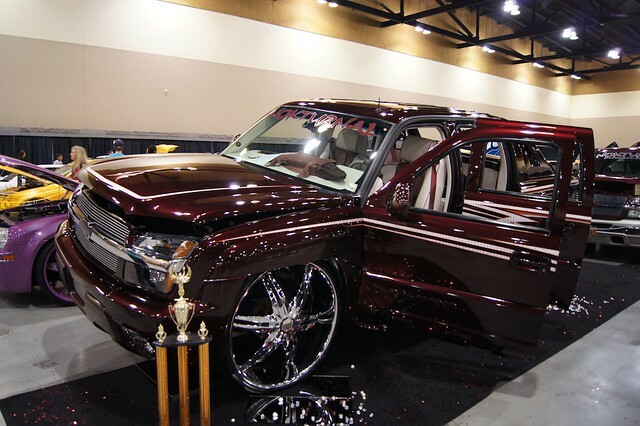 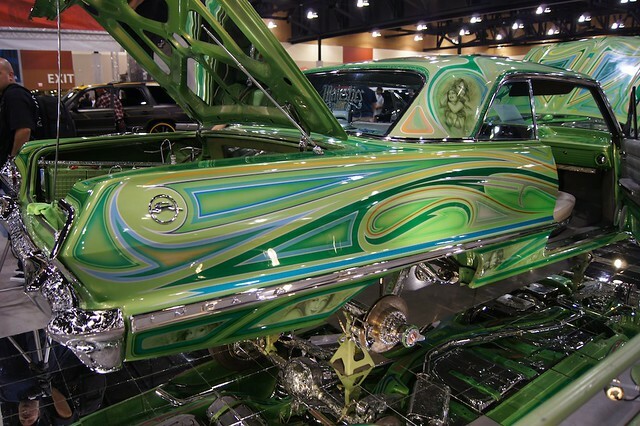 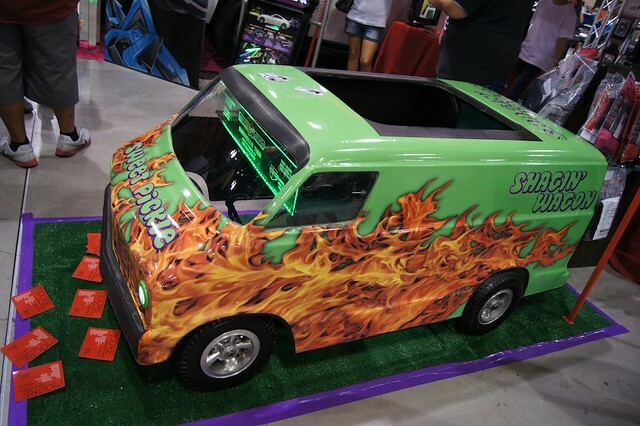 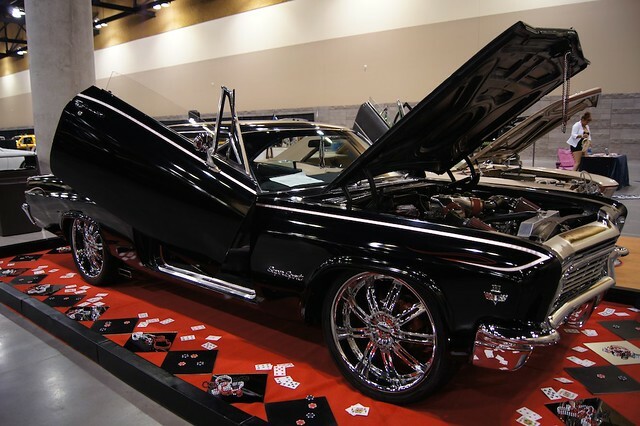 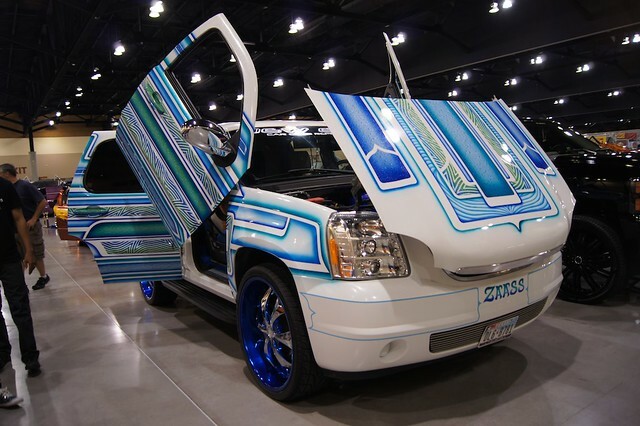 It's a nice combination of lowriders meets donks, and it proved to be a well rounded show. 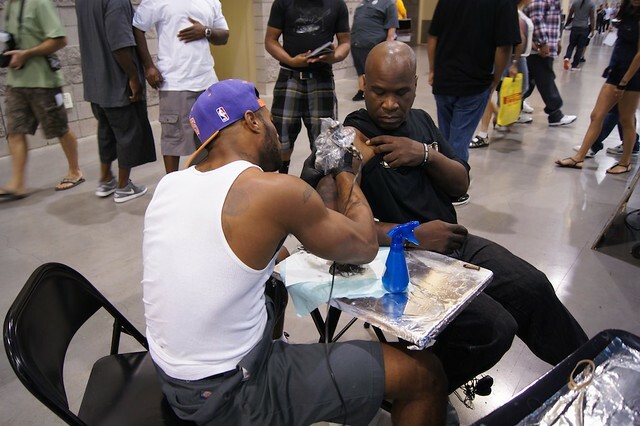 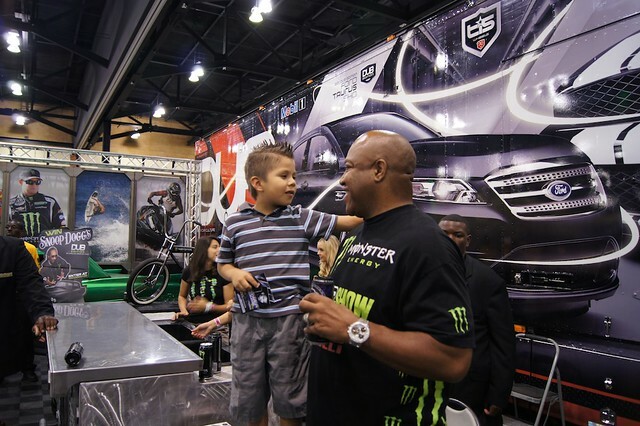 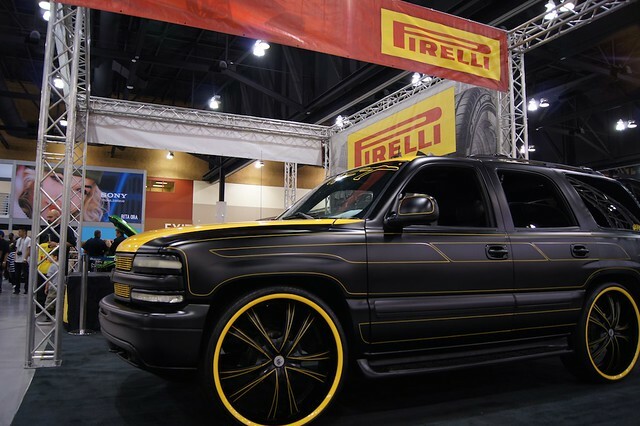 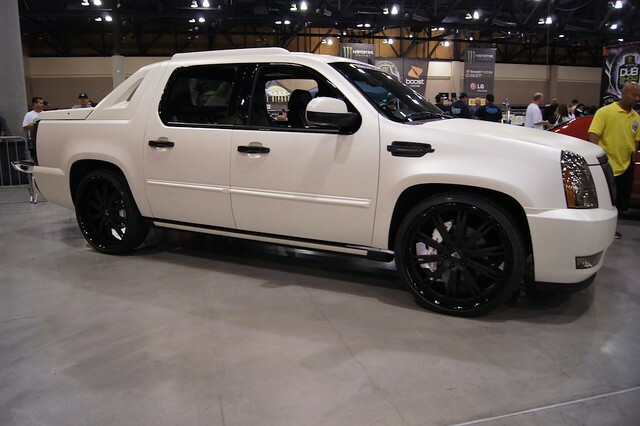 I'll be hurt if the Dub Show doesn't come back to Phoenix. 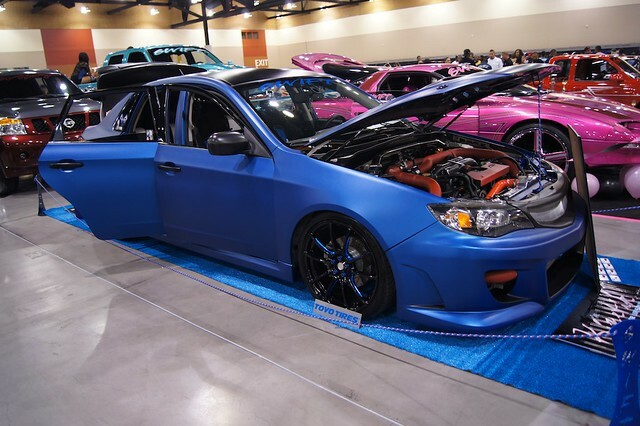 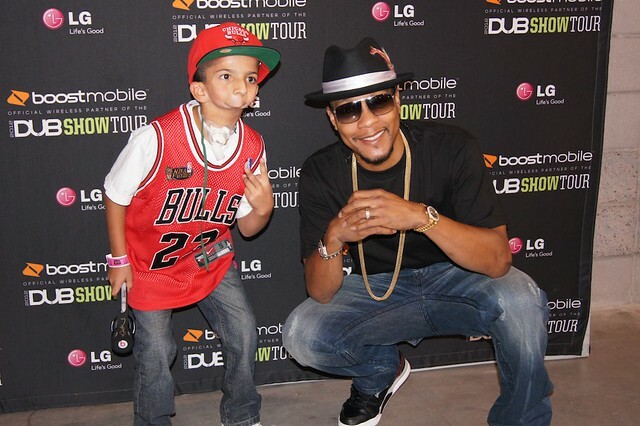 For the rest of the photos, check out Dub Magazine's Flickr Gallery here.